At Aspen Exterior Company, we are proud to offer and install windows made by Pella, one of the world’s premier window manufacturing companies. Established in 1925, Pella has always been a leader in the window industry when it comes to innovation. Today, they continue to create new types of windows while striving for functional and aesthetic excellence. 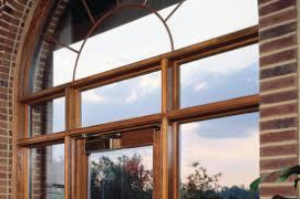 Pella manufactures windows of all types and styles. Every type of window made by Pella possesses top-tier functionality and aesthetic qualities. 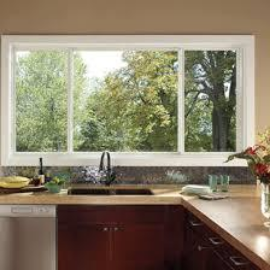 Awning windows are unique in that they are hinged at the top and open in an outward direction, essentially forming an awning that deflects rain. Exceedingly useful for sunlight and ventilation purposes, awning windows can be used in rooms of all kinds. 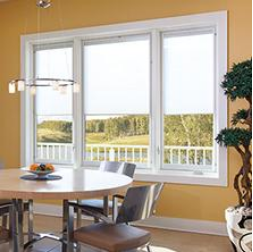 Pella not only manufactures single-hung windows, but double-hung windows as well. 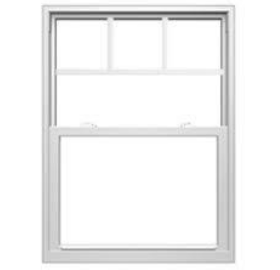 Double-hung windows are tall and narrow, capable of performing well in any room of the home. Possessing two vertically-sliding sashes, they allow for ample amounts of airflow. Pella casement windows are hinged at the sides and make use of a lever mechanism, allowing them to be opened in an outward manner. Great for kitchens, bedrooms, and all other types of rooms, they’re available in a variety of sizes. Because they are taller than they are wide, casement windows offer a great deal of vertical visibility. 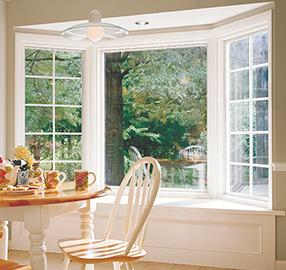 Pella’s sliding windows are a great option for short, wide openings. These windows can be opened horizontally, sliding from side to side with great ease. Often used in living rooms, kitchens, and bedrooms, they’re equally useful for sunlight, visibility, and ventilation purposes. Pella bay windows consist of three different window panes, all of which are positioned at a different angle. Each of these panes can be opened and closed, allowing for greater ventilation options. Typically installed in living rooms and dining rooms, bay windows are usually sought after for aesthetic purposes. Used mainly for sunlight and aesthetic purposes, fixed frame windows are not able to be opened. These windows are available in a variety of heights and widths, accommodating rooms of all different kinds. In many cases, you may notice fixed frame windows in hallways or at the top of stairways. Pella uses a variety of different materials to manufacture their windows. However, most of their windows are made out of either wood or vinyl. The wood and vinyl used by Pella is of the highest quality, providing top-notch insulation and durability. Regardless of the material you choose, you can be sure that you’ll receive a high-quality window with Pella. All of Pella’s basic wood and vinyl windows come with a limited lifetime warranty. This warranty covers any defects that may arise as a result of manufacturing flaws. Plus, if you have you Pella Windows installed by Aspen Exterior, you will also receive a 10-year labor warranty. 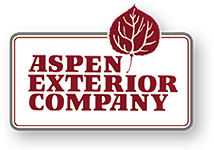 If you’re looking to take advantage of Pella’s ingenuity and craftsmanship, Aspen Exterior Company can help. Not only can we supply you with Pella windows, we can install them in your home as well. As a reputable and well-established home remodeling company in Chicagoland, we have installed Pella Windows for homeowners all throughout the area. 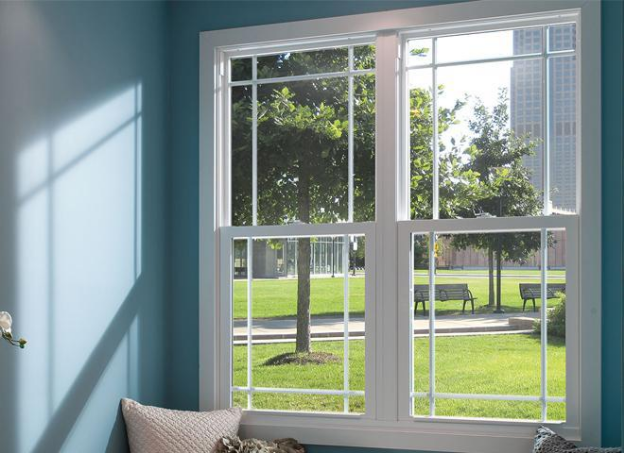 To have Pella Windows installed by our professionals, contact Aspen Exterior Company by phone at (847) 590-5600!